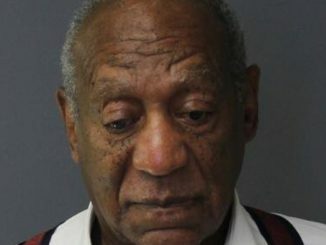 Colin Kaepernick wins an award, Meek Mill has supporters, Fraternities are dumb, Jackie the Joke Man’s book & more sexual improprieties by famous people. Drew is mad at the Double Tree for dumping Pay-per-view. Everything around Marc is breaking, but at least Ed is filling in some blanks from “the day that got away”. 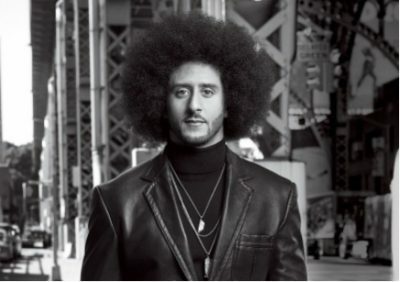 Colin Kaepernick is the GQ citizen of the year. He’s now jumping on the #JusticeforMeek bandwagon. Jeff Sessions is being sued by a 12 year old. Senate candidate Roy Moore’s “worst week ever” has just gotten even worse. Detroit City Councilman blames the anti-Kush voters instead of the anti-Cush voters. Detroit Cop on Cop action. New charges in the Penn State hazing death. Why are Frats still a thing? OJ’s got a sweet new drug den/jack shack. Don Lemon is the worst, but don’t you dare call him a silly name. Drew got the new book by Jackie Martling; The Joke Man: Bow to Stern. Welcome to the sexual harasser club Tom Sizemore. Add another to George H.W. Bush’s list too. Millennials talk about stereotypes of millennials while fulfilling millennial stereotypes. Drew’s favorite beefcake is going to be named the “Sexiest Man Alive”. The Grateful Dead are having a memorabilia auction. Gene Simmons has some unsurprising thoughts on women that he’s using to sell a book. New rule of “thumb”: unlock a dead suspects phone right away. Today in Rock: Police & George Michael hit #1 and Jackson & Rowe get married.